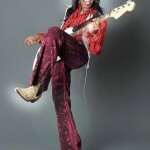 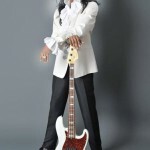 Earth Wind & Fire’s legendary bassist, Verdine White posed for a few airbrushed photos recently. 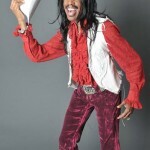 Now don’t get it twisted, celebrity photographer Derek Blanks had nothing to do with this. 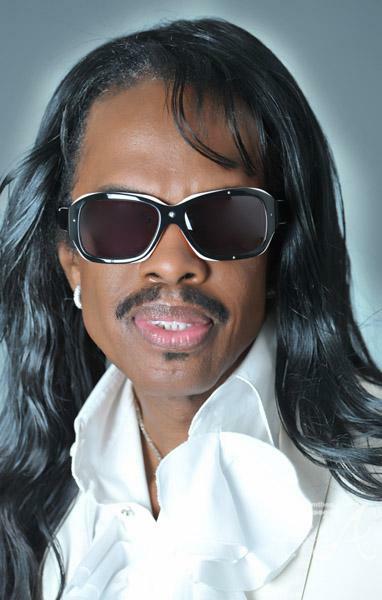 This is purely the work of Verdine’s photoshop airbrush tool but he wants the world to know that he’s still fly “A”zzz hell!